En Masse Entertainment, a player-driven publisher focused on delivering great games and great service. 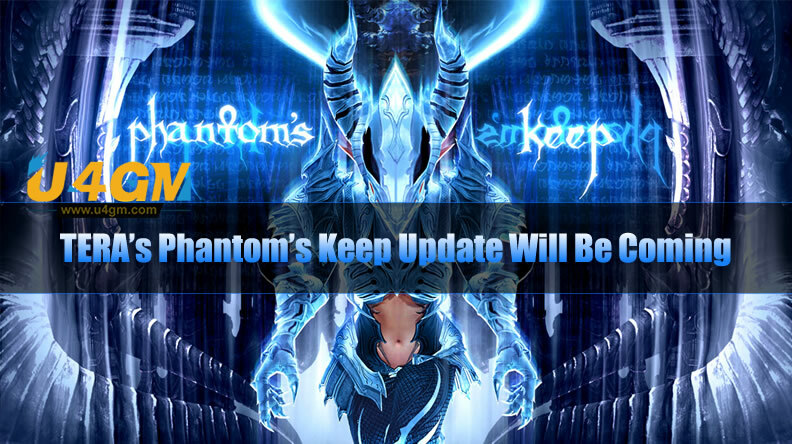 According to the latest news, the update is called Phantom’s Keep, and it’s rolling out on July 12th with the return of the now-revamped multi-level Dreadspire tower. Maintaining up with their month-to-month content material cadence, Phantom’s keep heralds the go back of two popular dungeons and a few spooky loot. Following some time out of the spotlight for revisions, the always popular Dreadspire dungeon returns to TERA with 10 challenges to test players’ skill, ingenuity, and endurance as they climb the floors of the towering dungeon. Each floor presents its own challenges and deadly bosses, rewarding dedicated groups who ascend to the highest level with a chance to earn cosmetic Phantom Armor. Phantom’s Keep also includes the return of the Manglemire dungeon deep in the heart of Pora Elinu, where groups can once again engage in a battle of wits with the trick-prone mad cyclops Manglemore. The open world Guardian Legion events in TERA are set to expand, adding a Dragon Hunt event. As with other Guardian Legion missions, players can freely participate without the need to queue or group up with others, simply show up and start fighting!